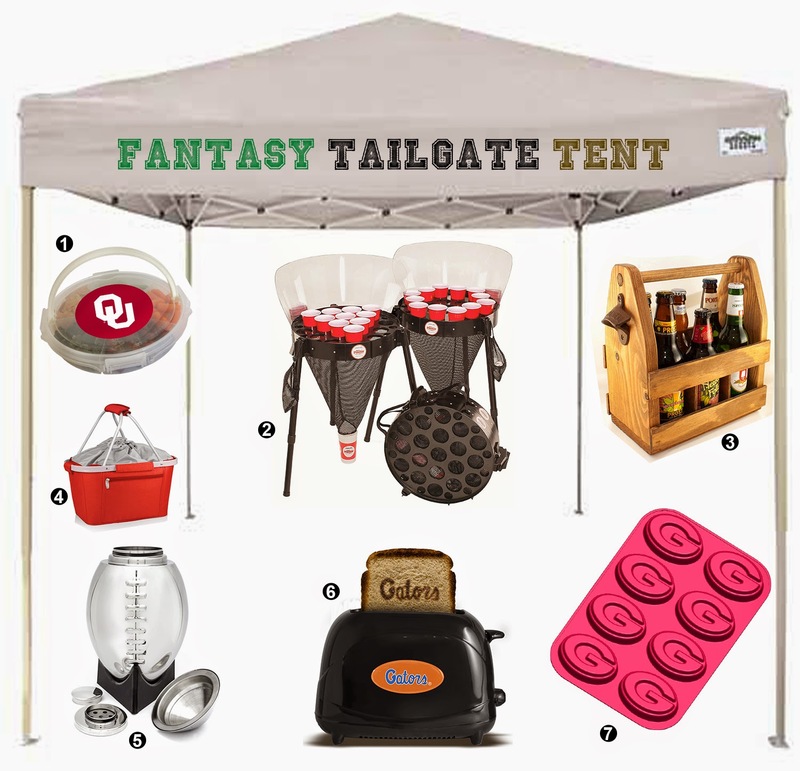 Let's play...Fantasy Tailgate Tent. One of my favorite games. It's like Fantasy Football, but even better. If money were no object what toys, supplies, grill, etc., would you want in your tailgate tent? Here are a few of my favorite tailgate items at the moment. Those beer pong tables are a brilliant idea!! They are. Makes me wish I thought of it first.